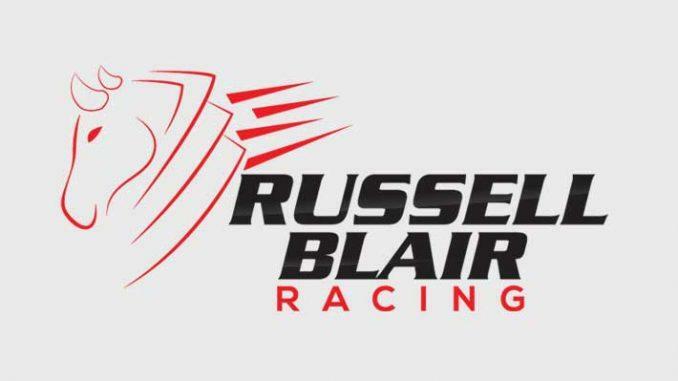 Welcome to my Russell Blair Racing Review page. 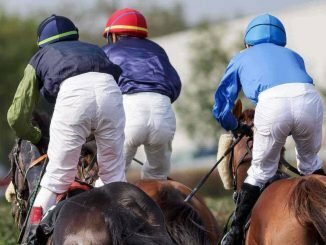 Russell Blair Racing is a horse racing tipster service hosted on the Sports Betting Stars tipster platform. 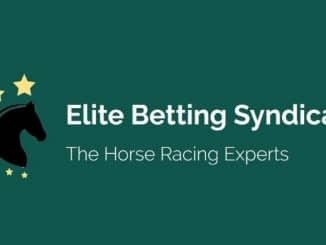 Which means all tips and stats are verified independently from the tipster by the Sports Betting Stars platform. 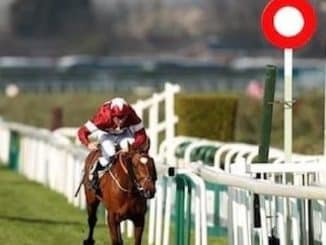 Russell Blair Racing has been around since late 2015 when he burst into the Horse Racing tipster world delivering over £2500 profit in his first few months of tipping. 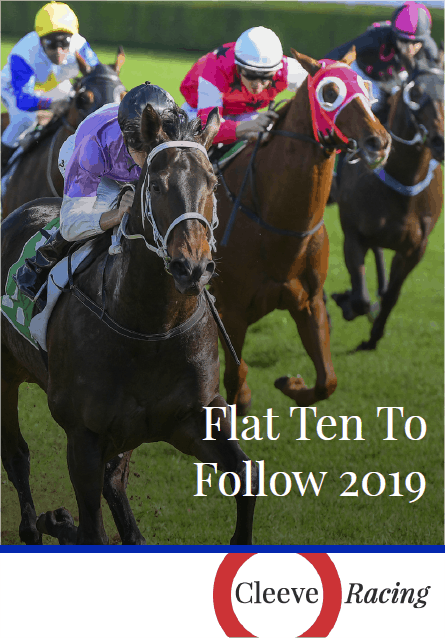 You can expect to receive around 4 or 5 selections per day from this service and all selections are given in a timely manner enabling users to get the best value. 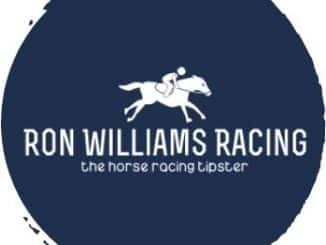 Averaging over £340 a month profit to £10 stakes Russell Blair is well worth following and is easily approved as a profitable horse racing tipster service for your betting portfolios. Above you can see Russell does have losing months but the winning ones far outweigh the losing ones which locks in long term profits. 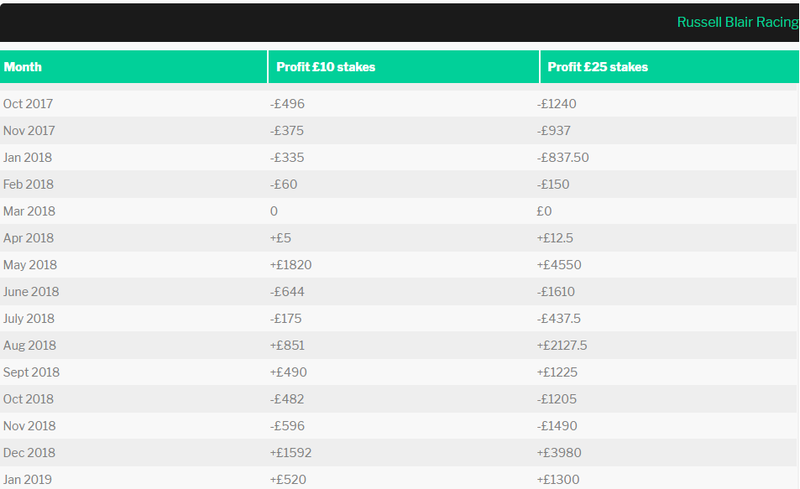 With an average number of selections per month at 150 this is not the hardest tipster service to follow. 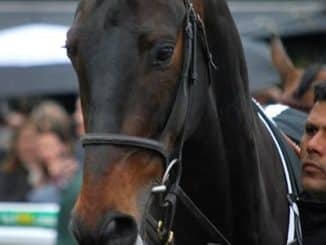 Everything is backed up by a 14 day money back trial so if your not happy you can get your money back on any membership option you have chosen. 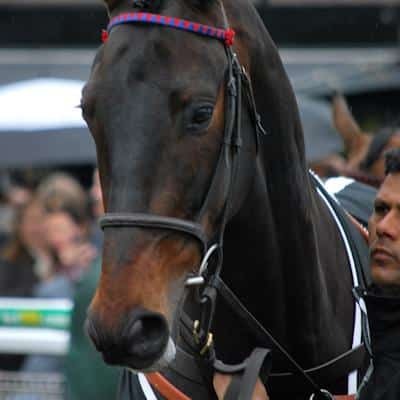 Have you used The Russell Blair Racing tipster service before? Please create your own review and leave star ratings based upon your findings while you were a member of this service. 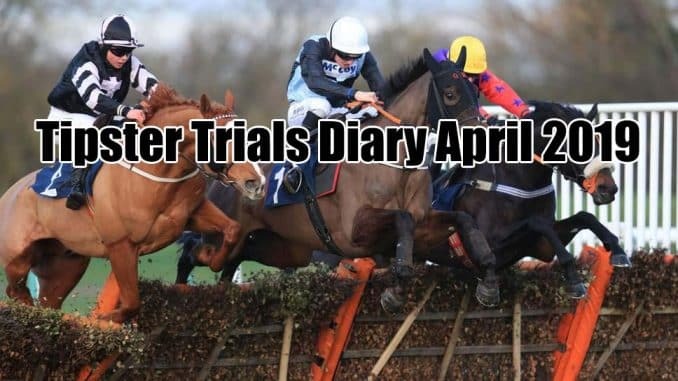 This enables other readers to make an informed decision on joining the tipster in question.